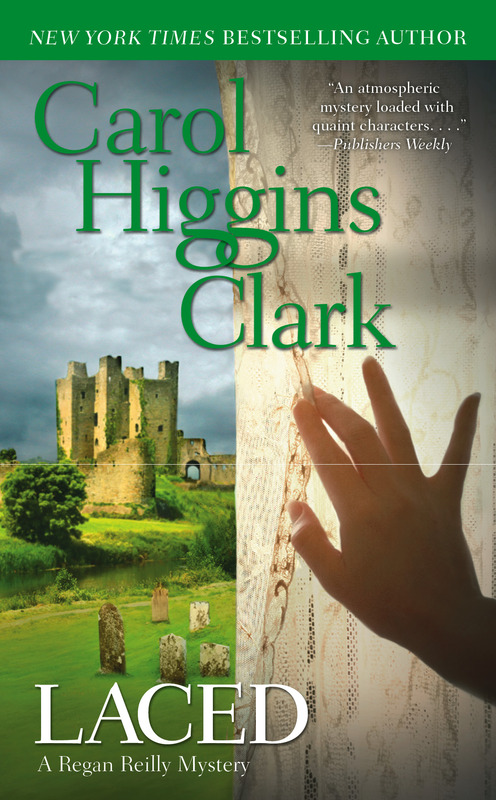 A haunted Irish castle, international jewel thieves, and a hotel fire—New York Times bestselling author Carol Higgins Clark has sent Regan and Jack Reilly on a honeymoon like no other. Private Investigator Regan Reilly and her new husband Jack, head of the NYPD Major Case Squad, are off to Ireland. But their very first night at romantic Hennessy Castle is interrupted by a fire alarm that distracts hotel employees from the theft of a valuable antique lace tablecloth from the castle’s memorabilia room. A taunting note is left by the culprits—a notorious pair of jewel thieves whom Jack has been pursuing for over a year. Disguised as an elderly couple, they had checked out in the midst of the mayhem. Regan’s cousin Gerard Reilly, a Galway resident, is eager to help with the hunt, but their search takes as many twists and turns as the winding country roads of the Emerald Isle. 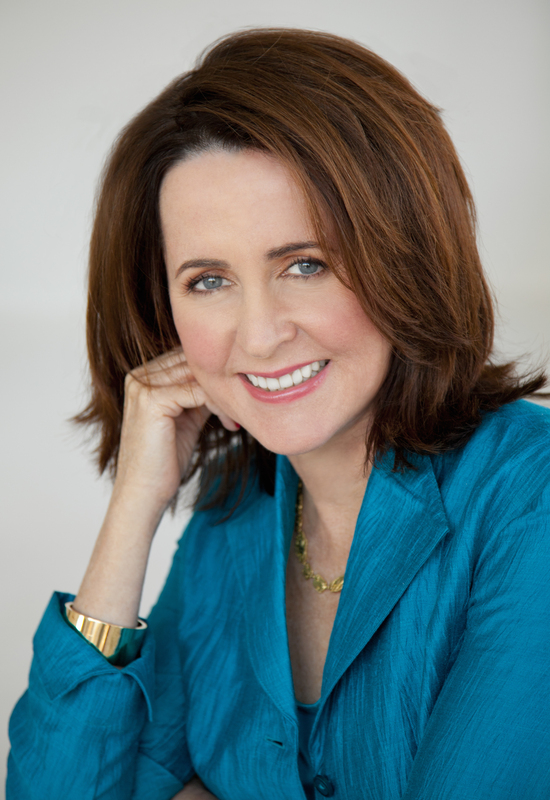 With Carol Higgins Clark’s unique talent for creating quirky characters, this is a classic caper that will keep you laughing, turning pages, and maybe even believing in ghosts.